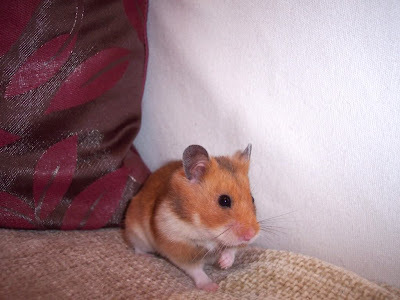 Twiham: Vote for Nessie for Hamster of the Month at Hamster Hideout forum! Vote for Nessie for Hamster of the Month at Hamster Hideout forum! Nessie has been nominated for Hamster of the Month contest at Hamster Hideout. com.